This item is not available for purchase online. Please call us at 800.606.6969, or visit our NY Superstorevvxrqzszdfzxuazx. 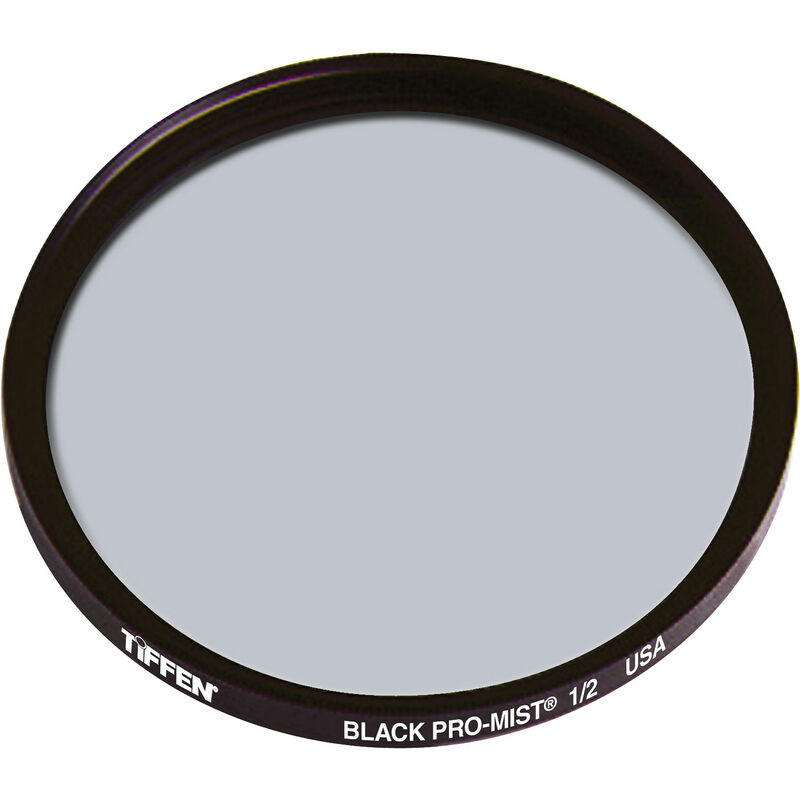 The Tiffen 67mm Black Pro-Mist 1/2 Filter helps to reduce the value of the highlights while slightly lowering the overall contrast. This filter is especially useful for smoothing out and softening facial wrinkles and other blemishes. While designed for use with movies, this filter can also be used for fashion and beauty applications. Unlike a traditional diffusion or soft focus filter, Pro-Mist filters provide little loss of detail across the image. The 1/2 density provides more contrast and highlight reduction than the 1/4, but less than the 1, while still allowing for a soft, pastel-like quality of light. Box Dimensions (LxWxH) 4.331 x 3.622 x 0.63"